Organized at Indianapolis, Ind., April 22-27, 1861. Ordered to Grafton, W. Va., May 29. Attached to Kelly's Command, West Virginia, to July. Action at Philippi June 3. Attached to Morris' Indiana Brigade, West Virginia, July. West Virginia Campaign July 6-17. Laurel Hill July 7-8. Bealington July 10. Carrick's Ford July 12-14. 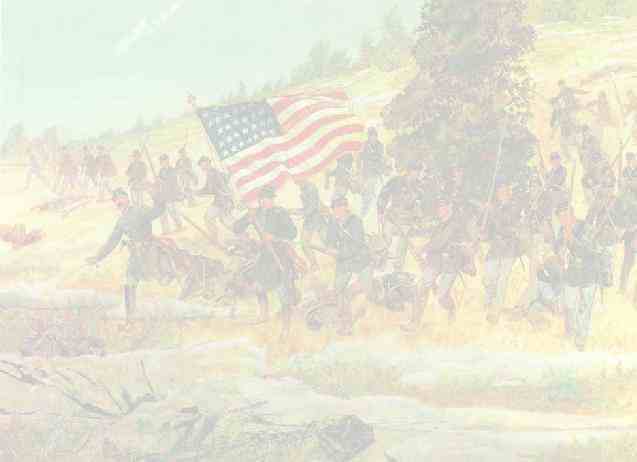 Pursuit of Garnett's forces July 14-17. Mustered out August 2, 1861. Regiment lost 3 Enlisted men killed and mortally wounded and 2 Enlisted men by disease. Total 5.